Kids are bored and disengaged during school time. Young people are engaged in social activism outside of school time. If one of the goals of education is to help students become responsible citizens, then learners should be given the opportunity, skills, tools, and strategies to be active change agents. Kids are bored and disengaged during school time. Young people are bored at school. Several polls and surveys provide evidence of this. 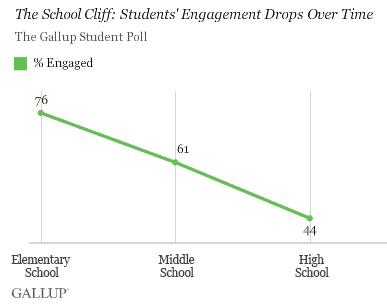 Gallup in a recently published poll found that Student Engagement Drops With Each School Year. On older, more extensive survey, High School Survey of Student Engagement (HSSSE), found similar results. 42,754 high school students participated in the survey. These students where selected from 103 different schools in 27 different states and reflected a cross section of the US population. What is important to note, especially in the context of this discussion, is that students find the content material covered at school to be uninteresting and that it lacked relevance. 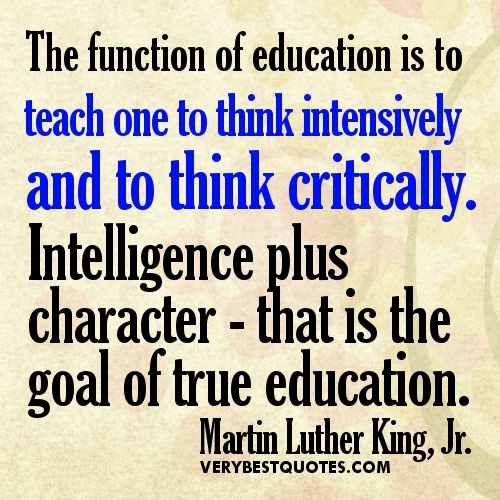 Students desire relevant and meaningful learning. They want and deserve to learn about things that matter to them, things that they find relevant, things that they feel they can use in their outside of school lives. Young people are engaged in social activism outside of school time. But young people are engaged and find meaningful learning outside of school time through their social networks. Emily-Anne Rigal, from Virginia, who, at 16, developed online platform, WeStopHate, providing a space where hundreds of thousands of teenagers exchange views and insights about self-image. 11-year-old Gerry Orz’s organization, Kids Resource, teaches young people how to prevent or respond to bullying. Although the following Infographics shows data from the 20-28 age group, this is not that far removed from the adolescent age group. Ask young people questions of engagement. What do you think about that? What would you do? How do you think we could make this better? Take young people’s ideas seriously. Give young people concrete opportunities to act on their ideas. Social media is being used to promote social causes. See the Infographic below about the social activism habits of today’s young people. 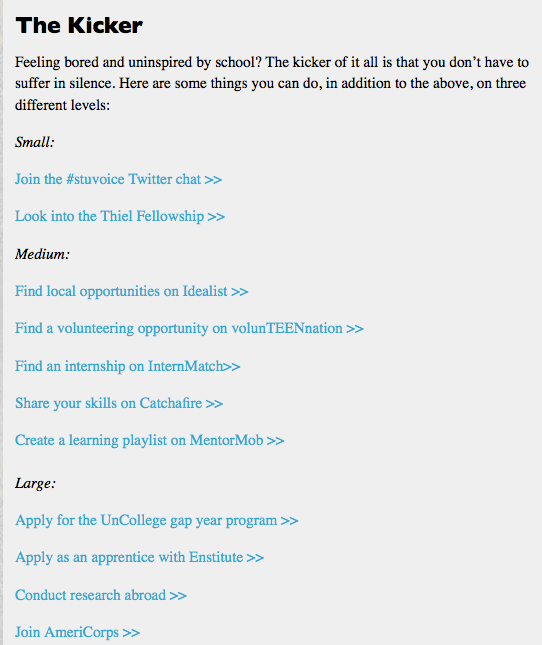 DoSomething.org harnesses the awesome energy teens have and unleashes it on causes teens care about. Almost every week, a new campaign is launched. The call to action is always something that has a real impact and doesn’t require money, an adult, or a car. Through exploring and researching sites such as those recommended above, learners can decide if and how they want to contribute to identified causes. The junior high students at a middle school were asked to do something to change our community, or change the world. Most groups just created videos about the cause and left it at that. But one group went beyond these basic requirements and used social media to raise money for their cause, Pencils for Africa. They . . . Established Facebook and Twitter accounts to increase awareness. They even set a paypal account for donations.